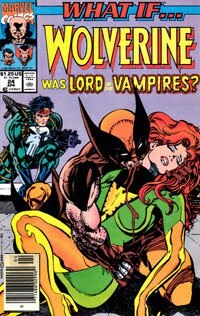 Siskoid's Blog of Geekery: What If... Wolverine Was Lord of the Vampires? What If... Wolverine Was Lord of the Vampires? What If returns as I always said it would, now and again. What If? vol.2 #24 was published in the early 90s and looks it. 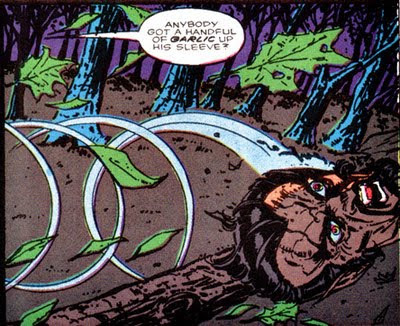 It goes out of its way to make Wolverine even more badass and then throws an overcranked Punisher at him. Lots of gritted teeth, bandanas and violence too. I can only take so much of this stuff... There's a reason for the more intermittent schedule, folks! The true history: Dracula drinks from Storm just enough to take control of her, but Kitty Pryde wins the war for her soul and she turns on the Lord of the Vampires when he orders her to kill her teammates. All vampires are then defeated when Dr. Strange uses the Darkhold to destroy them. Turning point: What if Dracula had made Storm a true vampire? Altered history: In this reality, Dracula drank enough blood from Storm to kill her and make her one of the living undead. So Kitty can flap her gums all she wants, she's vamp-bait as soon as she goes solid. 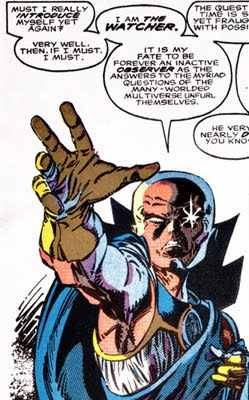 With Storm going over to the dark side, the lives of her fellow X-Men are also forfeit. 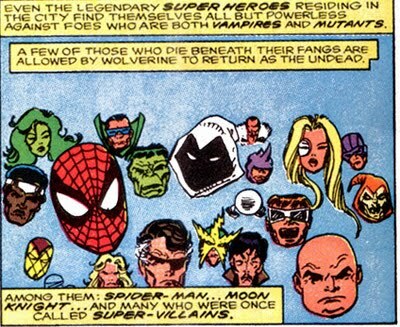 Dracula didn't count on Wolverine's healing factor/berzerker mindset making him immune to his control however, and one Pantha party later, Vlad has been destroyed and Wolverine has taken over as Lord of the Vampires (them's the rules!). 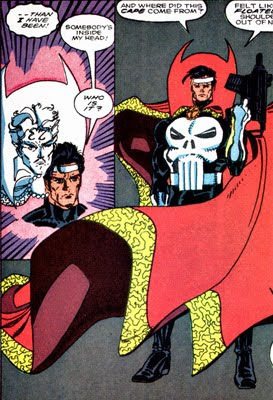 Frank Castle has already become a pretty good vampire slayer, so he's the perfect (only) choice to go after the Darkhold and cast the spell that will destroy Team Logan. He destroys some of the vampire X-Men with a range of weapons, from silver Uzi bullets to a holy water pistol, but can he get through Wolverine himself? In a surprise twist, vampire Kitty tries to separate them. The surprise is that her destruction makes Wolverine turn to the good side and kill the Emperor--I mean, reads the Darkhold spell himself as the Punisher bleeds to death on the floor. 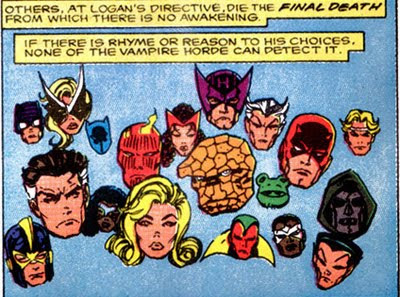 He destroys himself along with every vamp on Earth, Doc Strange's spirit goes to heaven and the Watcher sends us packing. Books canceled as a result: It's easier to count what's left! Looks like the Avengers were spared, in particular Captain America and Iron Man, but otherwise, New York's streets are pretty deserted tonight. 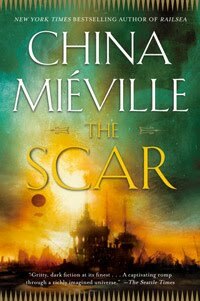 These things happen: It just happened! 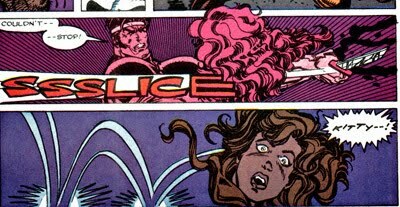 In Curse of the Mutants, Wolverine is turned into a vampire (as is Jubilee), but because he knew there was a chance of that happening, he and Cyclops had prepared for the moment. Cyclops pulls a kill switch, vampire Wolverine dies, and his healing factor resets him to factory conditions. Next time: What if the Marvel Super-Heroes had Lost Atlantis Attacks? My guess: If only the syntax made sense, I could give an answer. Tom Morgan's art seems a bit more Simonson-esque than I'm used to in some of those panels. As far as 90's artists go, I didn't think he was too bad. His stint on Iron Man was pretty good for the time. Vampires are always missing the forest for the trees, if you know what I mean. they should have worked Blade into this story line. I like how the story assumes "Oh yeah. Vampire Wolverine could TOTALLY take the Fantastic Four and Doctor Doom. Also Thor would sit it out because shut up." It seems almost a default in bad What Ifs that the higher power heroes would go down like punks to ensure the intended outcome. It was before Blade became a going thing again. Poor ol' Blade. "What do you mean, I can't fight Wolverine as King of the Vampires? Not even a bit?"